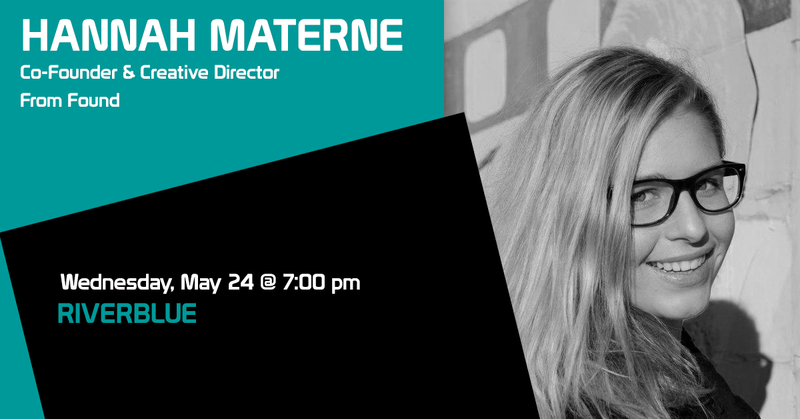 Hannah Materne is the Co-Founder and Creative director of From Found. From Found is a not-for-profit fashion social enterprise. Made in Adelaide, each piece is made from recycled textiles and created by women from refugee and asylum seeker backgrounds. While at university, Hannah worked and interned in many areas of the fashion industry. However, after taking a sustainable business course in Helsinki, she became aware of the horrible social and environmental impact of fast fashion. With this knowledge, Hannah moved away from working in the mainstream fashion industry. She strived to create an ethical and sustainable label that combated these issues but also provided a fashionable alternative. Through combining forces Hannah and her Co-Founders, Lauren and Annie, created From Found, proving that style and sustainability can coexist.